Ingrid Schouten, just crowned as Miss Holland 1981, in the middle together with the other 4 girls who made the top 5. From left to right: Donna Melief, Ine Hoedemaeckers, Ingrid, Saskia Lemmers and Shirley Mescher. Shirley Mescher tried her luck as a singer under her stage name: Shirley-Jane Mercier. 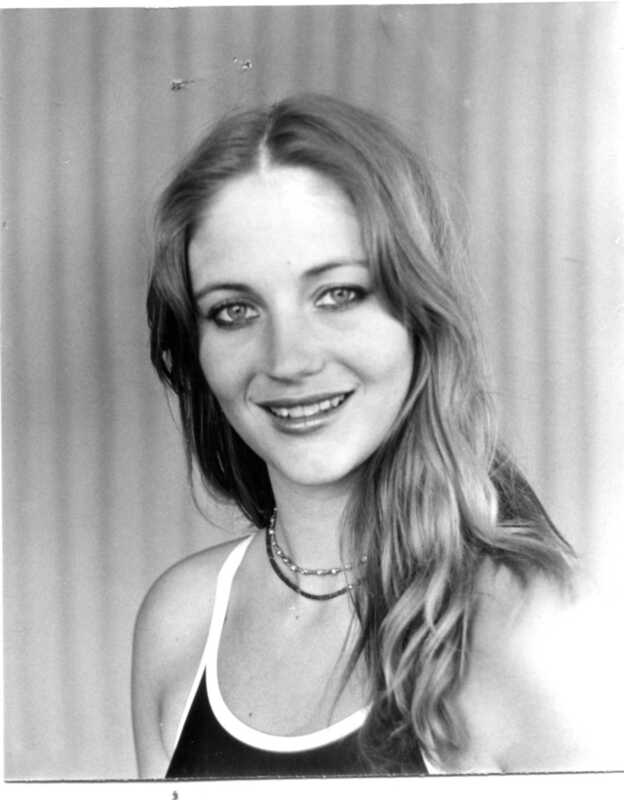 She was part of the duo Fresh and also of the group Music Hall. Music Hall entered the dutch national song contest to represent the Netherlands at the Eurovision Songcontest. But just before the national finals Shirley was replaced as she was pregnant. Shirley gave birth to a baby girl, Melissa. Melissa became Miss Nederland 2007 and represented the Netherlands at the Miss World pageant. 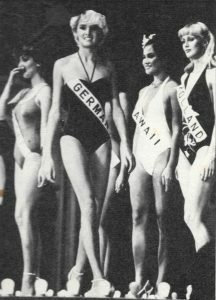 From left to right: Ingrid modeling, crowned as Miss Holland and at the Miss Europe 1981 pageant.